Tahoe Arts Project is an after-school children’s theater program, ACT ONE, at the South Tahoe Middle School! All rehearsals will be immediately after school for 1.5 hours on Mondays, Wednesdays and Fridays at STMS. 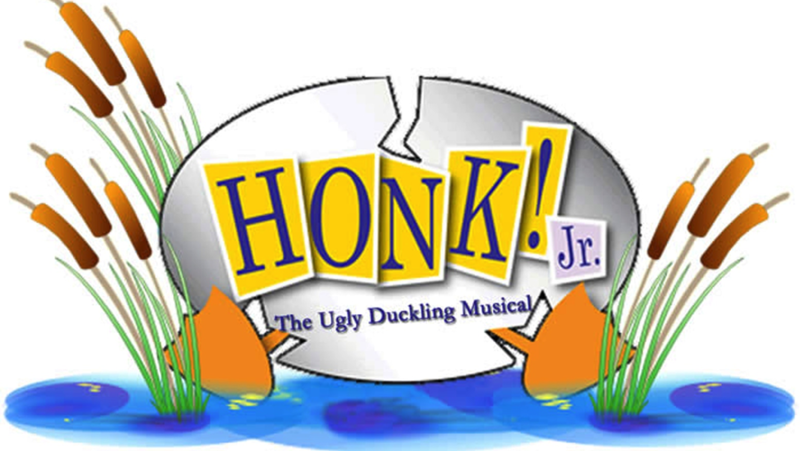 Auditions will be held on February 8th from 2-5pm at STMS for grades 6th-8th. ACT ONE is a program that will help fill a void for middle school-aged student’s hunger for creative expression, given the absence of drama and other arts programming available to students at a critical developmental age. ACT ONE will offer children more opportunities to directly engage in performing arts as actors, and also in supporting roles. Students can participate as assistant directors, working with small groups of students and individuals on lines and scenes, managing the backstage during productions and helping with costumes, set design, and other tasks as needed. The production will be a musical and students will have the opportunity to sing and dance. Donations are greatly appreciated to support a stipend for our director and STMS teacher liaison, materials for the stage set and costumes, and to help publicize the musical production. Donors will be recognized in the production program and the TAP website. Click below to support this important new program!